Why is the current state of math education not suited for the modern world of computers and phones and other devices? 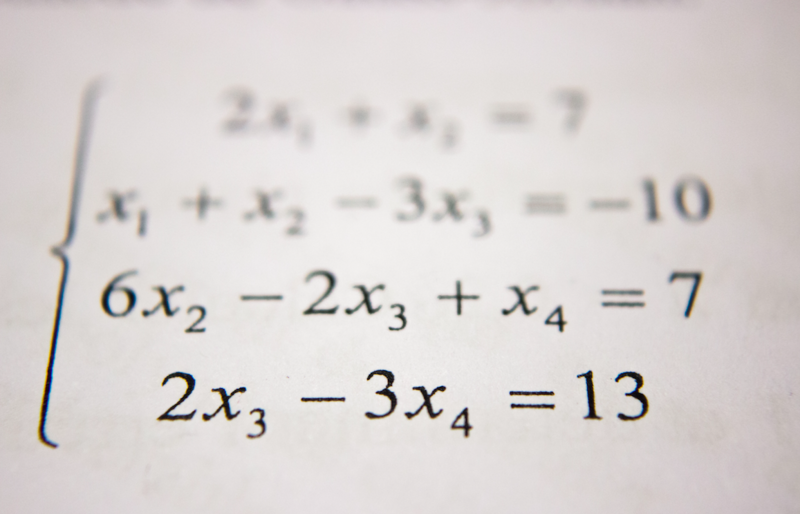 That’s the bigger question that Conrad Wolfram answers in our 28th Modern Learners podcast. Bruce and the founder of the amazing Wolfram Alpha have a wide ranging conversation around the state of current math instruction, the impact of technology on learning, and what we need to do to move in a more relevant, engaging direction for our students. Can we turn it into a symbolic representation? What does it mean? Is that right? He points out that Step 3 is where technology can be most useful, yet we spend 80% of our math time in schools on that step by teaching hand calculating. Instead, he says, we should be focused on steps 1, 2, and 4 which are what people really need to be good at today. He suggests we start with “fuzzy questions” that are relevant to kids’ lives and will engage them. He says that confidence to tackle new problems is now a basic skill in life. 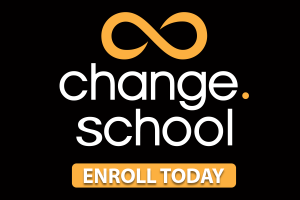 He says that teachers should be taught programming and to think programmatically, And, he says that changing the current math paradigm in schools is difficult and time consuming, yet must be done. If you enjoyed this episode (or past episodes) why not head over to iTunes and give us a rating and a review. And don’t forget to subscribe so as not to miss the next episode of our podcast next week! 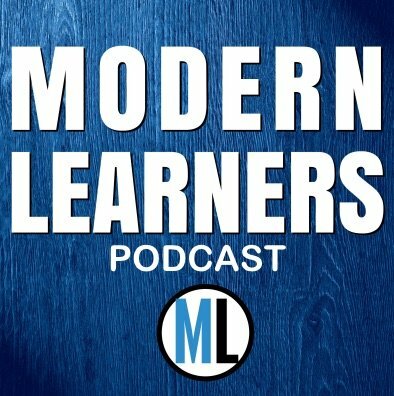 ← Modern Learners Newsletter #223: When Do Exceptions Become the Rule?